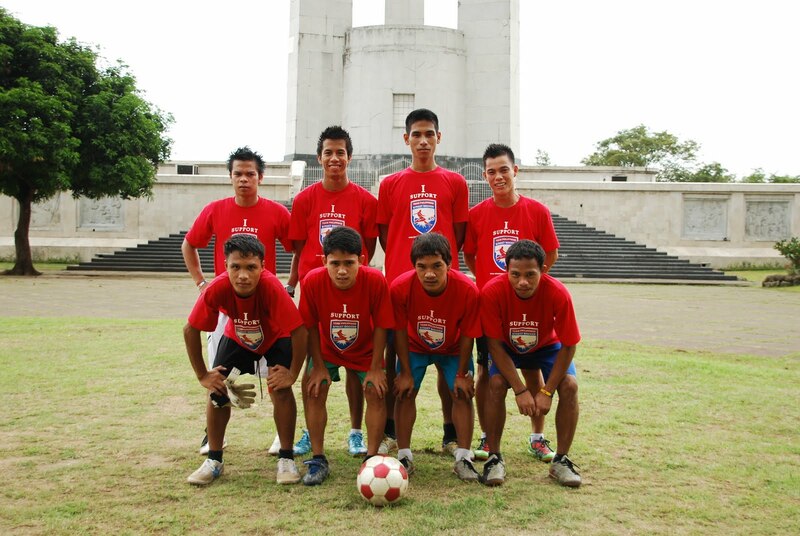 TEAM PHILIPPINES - Homeless World Cup. - Hello! Welcome to my blog! Football is the most popular sport in the world, and in the last few years it has also become a vehicle to address the global issue of homelessness. Each year, teams composed of homeless and marginalized young adults come together for the Homeless World Cup. Team Philippines represented their country with honor and pride at Melbourne, Australia, in 2008, Milan, Italy in 2009, and in Rio de Janeiro, Brazil in 2010. From off the streets and onto the football field, the participants of the HWC get a once-in-a-lifetime experience that results in a renewed sense of purpose. Former team members of the Philippine delegation have made positive changes in their lives such as continuing their education or obtaining steady employment as an assistant football coach for schools. By partnering with Team Philippines, you will become part of a compelling and compassionate catalyst for change—inspiring Filipinos worldwide as they see their own compete for the chance to succeed on a global stage, while simultaneously moving the world to a greater awareness and responsiveness to the issues of homelessness.